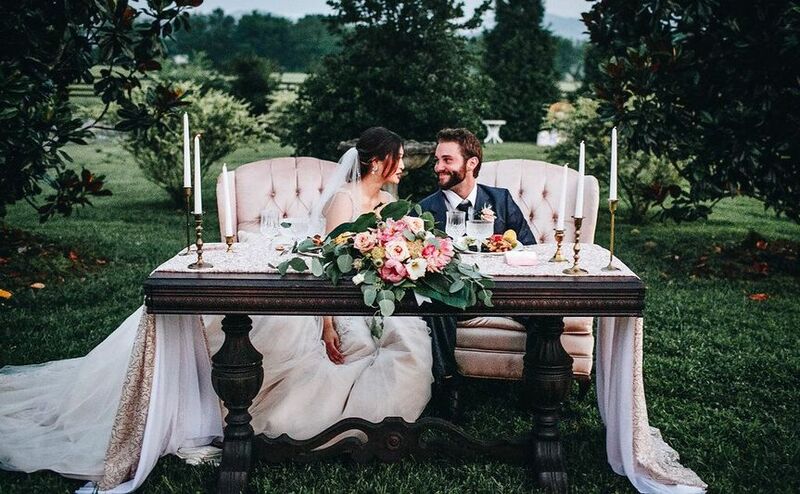 828 Sweet Events provides cakes, cupcakes and dessert tables for events in the Charlotte, North Carolina area. 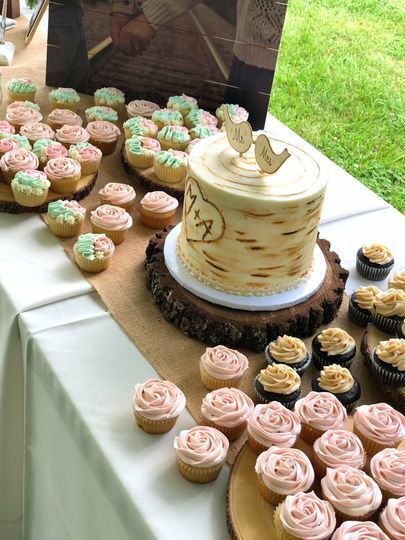 Specializing in unique, custom cakes and sweets for your wedding day, all desserts are made from scratch using high-quality local ingredients. 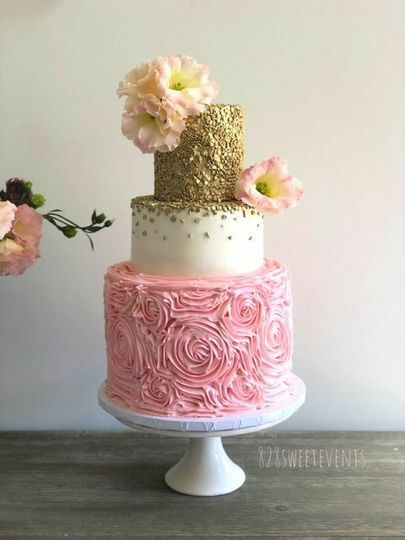 828 Sweet Events will work with you to make a cake that looks and tastes the way you want it to. 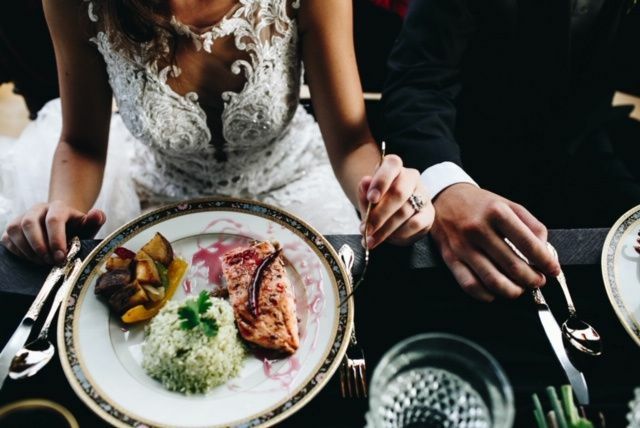 The company utilizes fresh fruit and organic ingredients and can accommodate dietary restrictions, including diabetic, gluten free, vegan, lactose free, nut free and kosher. 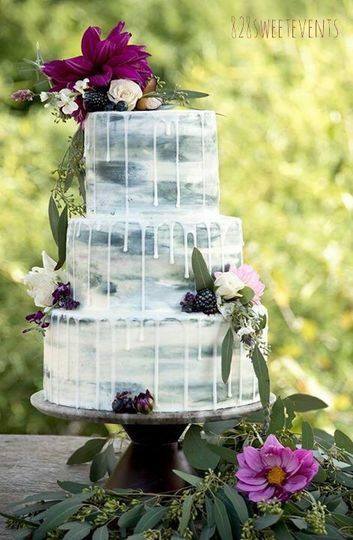 For wedding cakes, 828 Sweet Events offers buttercream and fondant options. 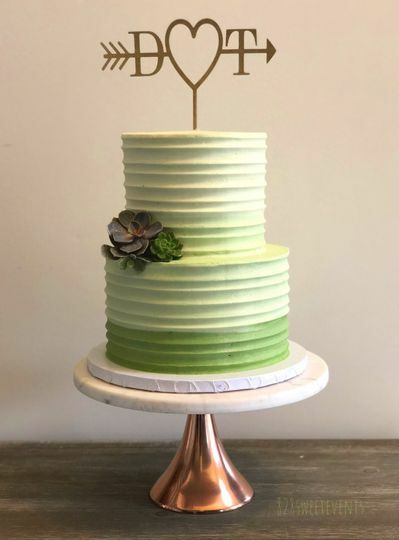 The cake price includes cake toppers and the top tier of the cake. 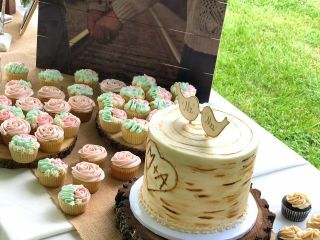 Private tastings and custom design options allow you to personalize your cake. 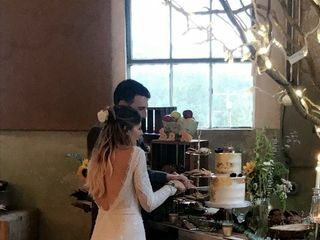 You can also choose from a wide range of desserts in addition to cake, including cake pops, cookies, cupcakes, a dessert buffet and pastries. 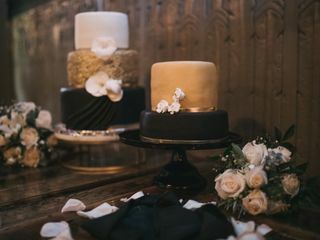 I had the absolute best experience working with this baker for my wedding! She was reasonably priced, sweet as a peach, and MAN is she talented! 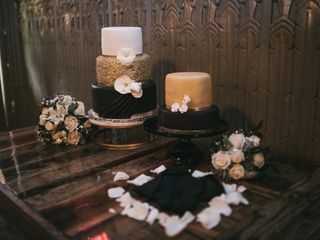 She crafted a 3 tiered wedding cake and a grooms cake for my wedding last weekend and I almost cried when I saw them at the reception. They taste as good as they look, too! During the tasting, I just couldn’t stop eating. I even had my wedding coordinator pack up Sam few pieces and I ate them in bed on my wedding night! 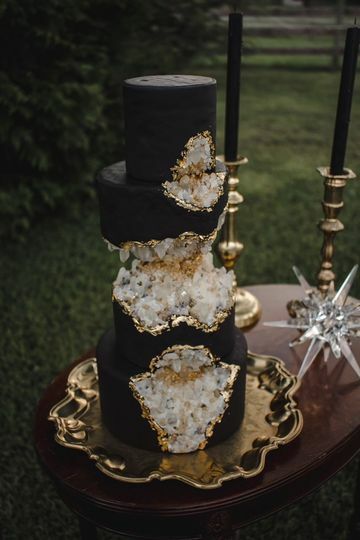 The cake was such a highlight and she was so easy to work with. 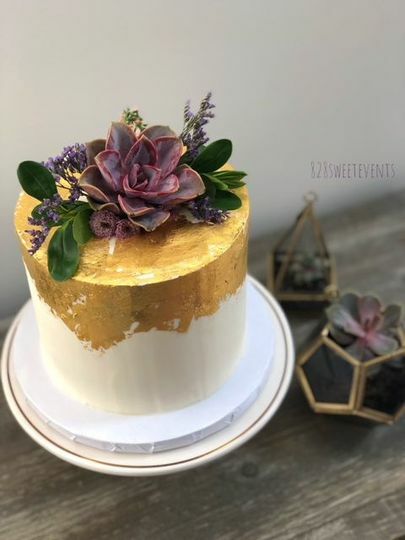 PLEASE do yourself a favor and book her for any and all cake needs! thanks a million times for such a heartfelt review!... 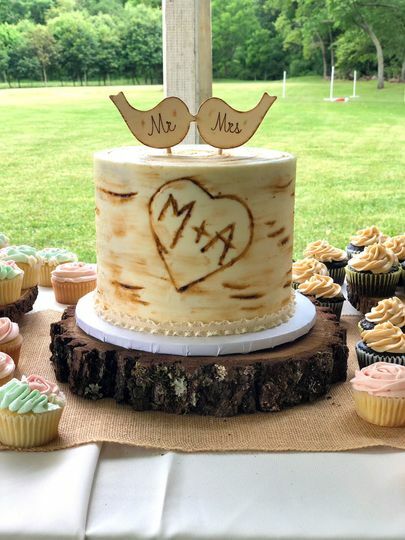 i had so much fun working on your groom's cake and i could not thank you enough for trusting me on the design of your wedding cake!...i cannot wait to have you guys over again someday, cake's on me!!! Congratulations!! 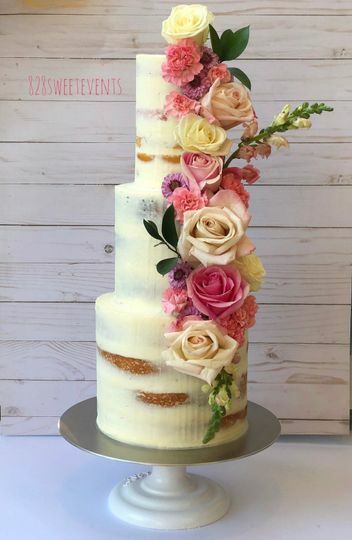 If you want a gorgeous cake AND a wonderful tasting cake- you hire Priscilla. I am amazed and wowed by her talent, her professionalism and how incredibly sweet she is! Highly recommend! Best cake you will ever put in your mouth!!! My entire experience with Priscilla was amazing from beginning to end. The tasting was so enjoyable as she had a generous portion of cake and icing for you to try and presented it very nicely! 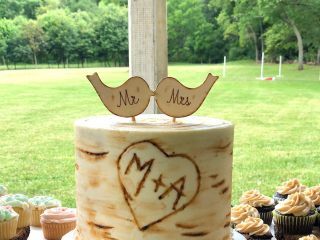 At the wedding, everyone raved about the cake and how yummy it is, and they still are! This girl can do anything! 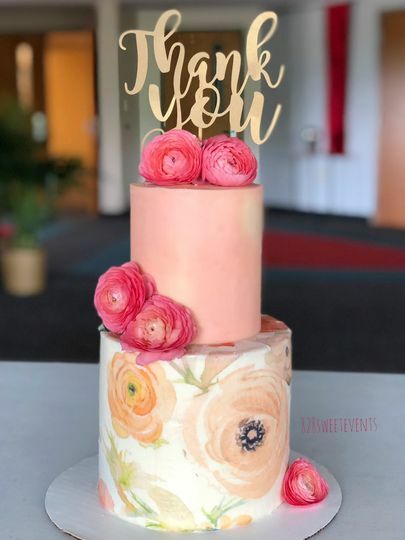 I will definitely be ordering all my cakes from her from now on!